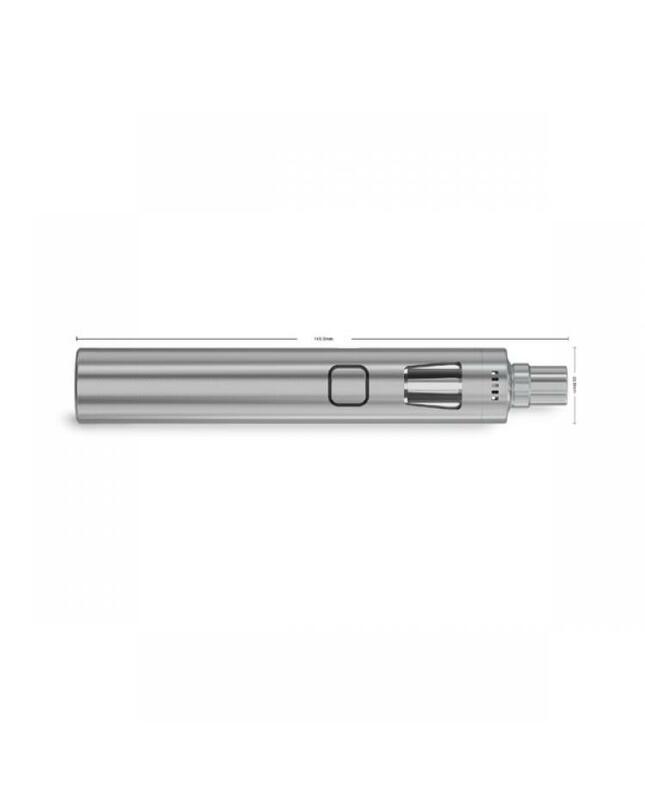 ego AIO Pro C is another vape pen by joyetech, similar like ego AIO pro vape kit, both of them can hold 4ml e juice, but this vapor kit powered by 1pc 18650 battery. six different colors avaliable, comes with DL and MTL coils, vapers can select the vape style you prefer, ego aio pro with large airflow inlet can be achieved directly from both sides, simply rotate the airflow ring clockwise or counter-clockwise to adjust the airflow inlet.simple and convenient in use, fashionable in look and different indicator light avaliable. 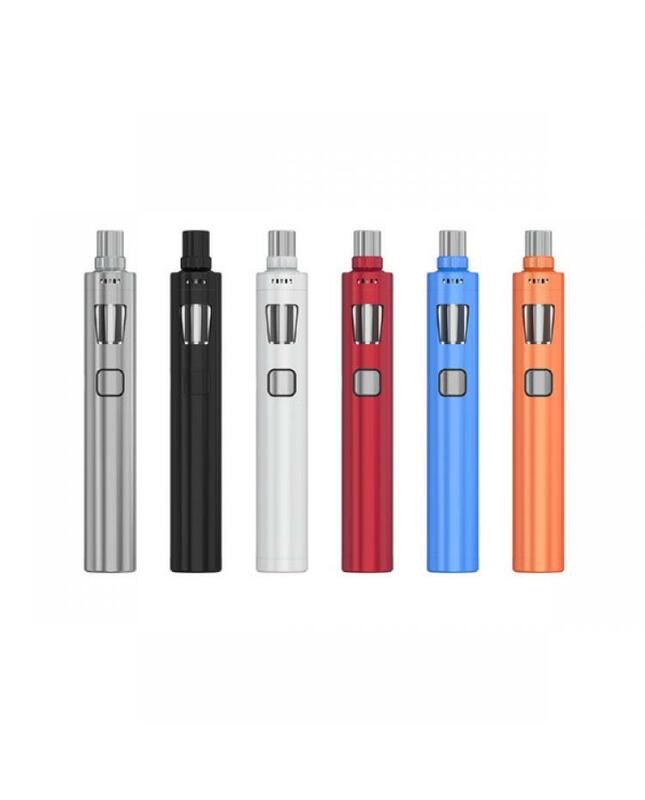 the ego aio pro c joyetech vape pen with micro USB port, but only for upgrading use, if you want to charge your battery, recommend use battery chargers.